Butternut Squash Is Green Like a Zucchini. Why? 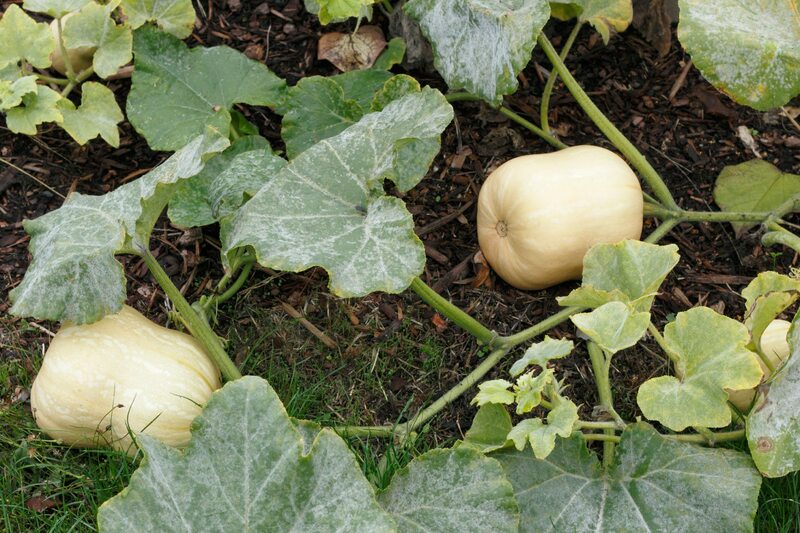 The green butternut squash has the coloring and stripes of a zucchini, but is shaped like a butternut. The plants grew close to each other and the butternut vines crossed over into the zucchini section. Could this be a cross between a butternut and zucchini? It is possible that they may have cross-pollinated, but the results would show up in the fruit from "saved" seed. There seems to be slightly more than usual oddity vegetables this summer. I've been blaming it on the weather.